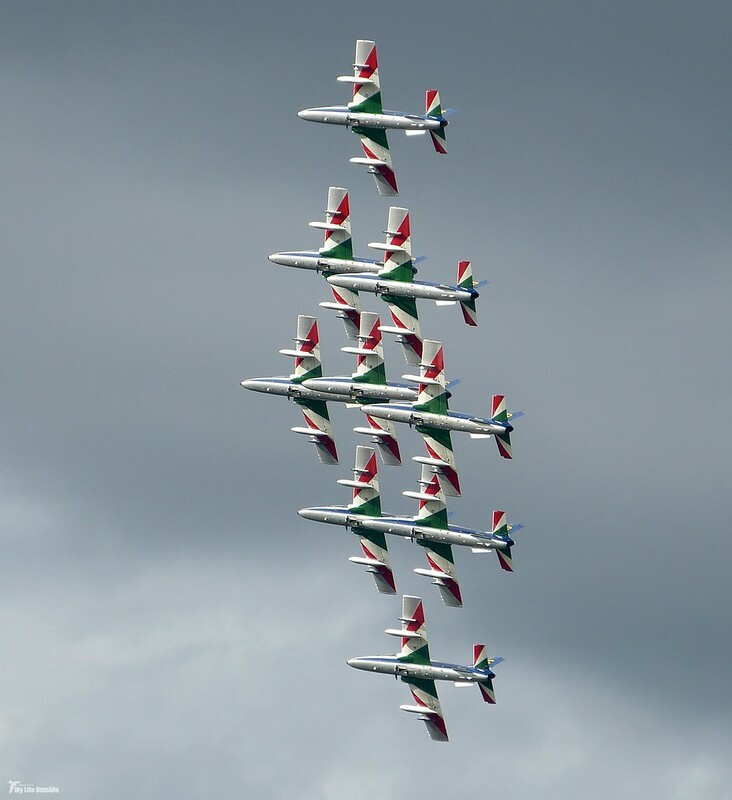 Royal International Air Tattoo - Up, up, up in the air! So one day has turned into almost a week but that hasn't changed the level of enjoyment I've had looking through more photos from our weekend in the Cotswold's. 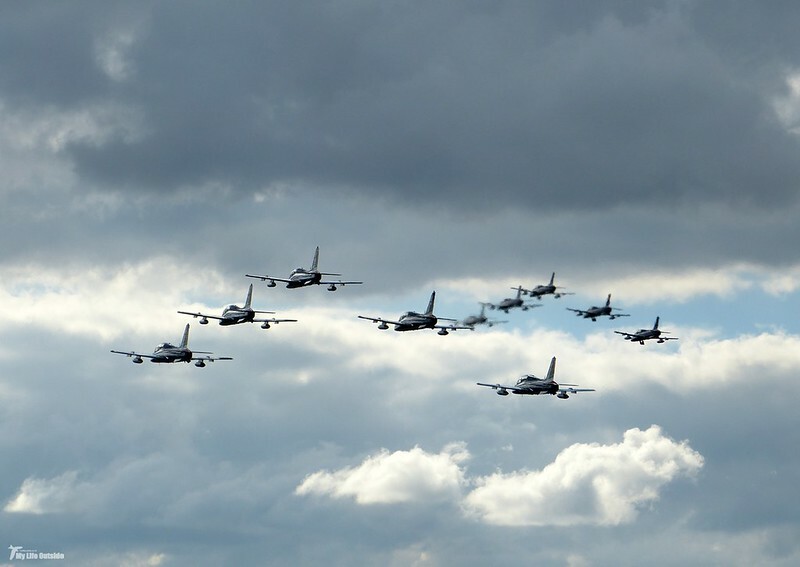 As promised it's time for my second and final instalment focussing on the Royal International Air Tattoo 2014. 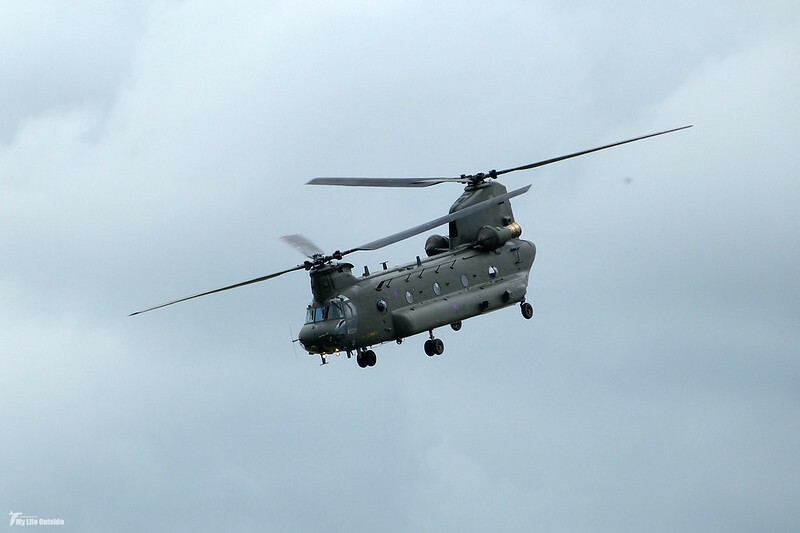 An acrobatic display from a Chinook helicopter is something that has to be seen to be believed. 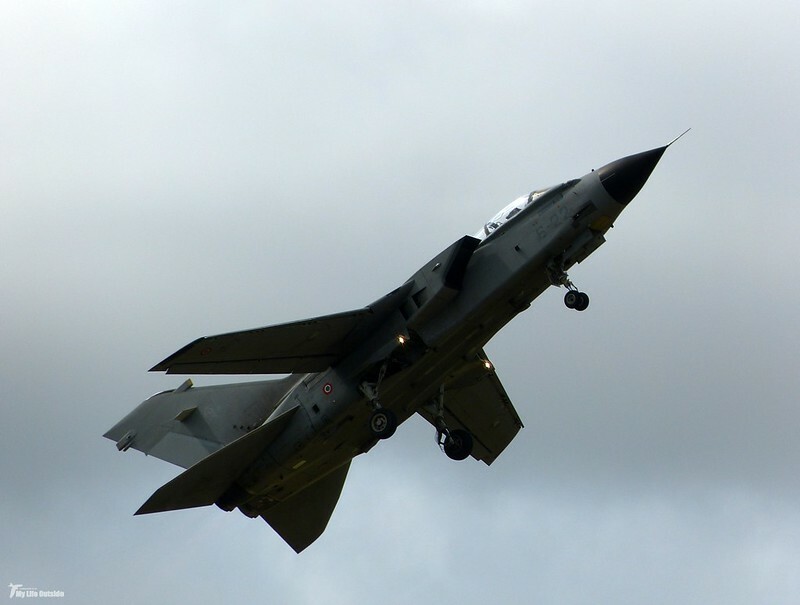 They are another aircraft that we see fairly regularly from home but those mundane flights do nothing to prepare you for the sheer manoeuvrability of these things. Vertical descents straight towards the ground are nerve wracking at the best of times, let alone in a helicopter. 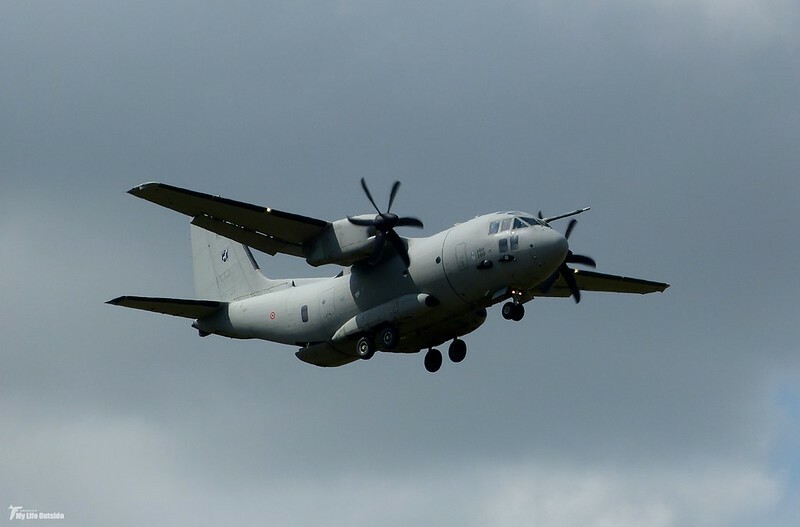 Another aircraft doing things it really shouldn't was this transport plane from Italy. Loops and steep turns were order of the day in one of the most surprising displays of the weekend. 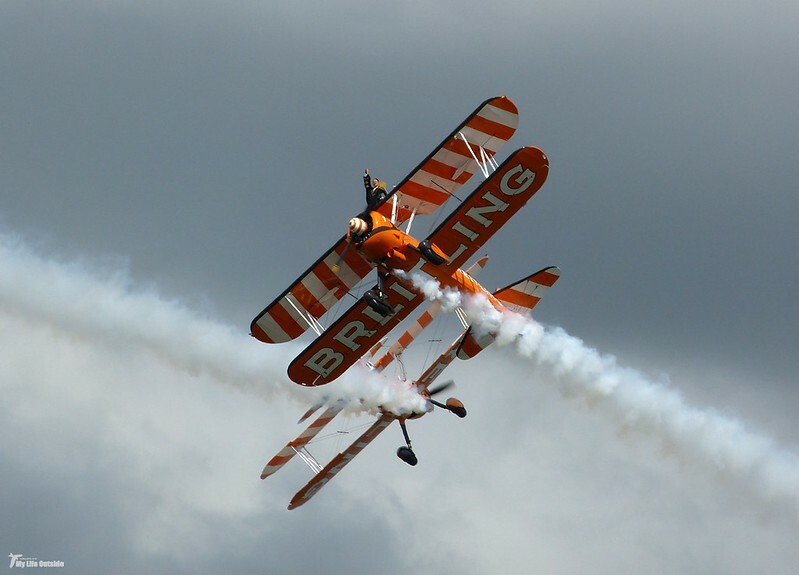 The crazy award, as always, goes to the Breitling wing walkers, and yes there really are acrobats up on those wings. I must admit I've never really seen the point as they are overshadowed almost completely by the aircraft themselves, but who doesn't love a dose of good old eccentricity. 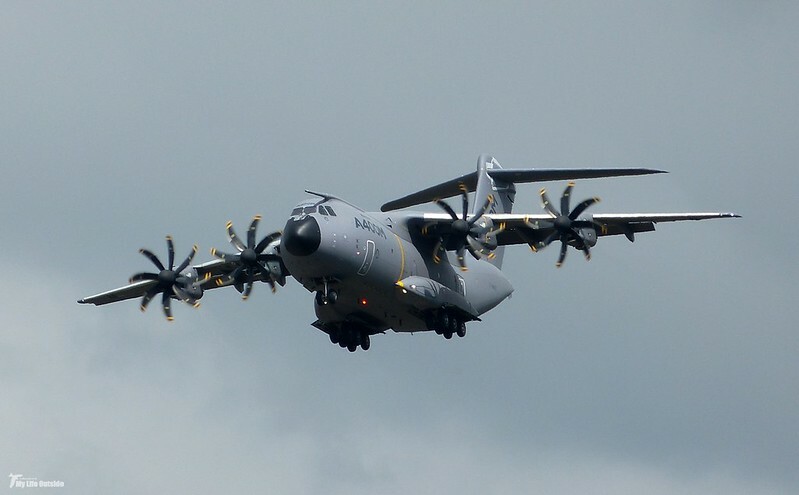 The A400M put in a brief flight appearance as it departed for another show. I got the distinct impression that the word Farnborough had been banned from the commentators vocabulary. 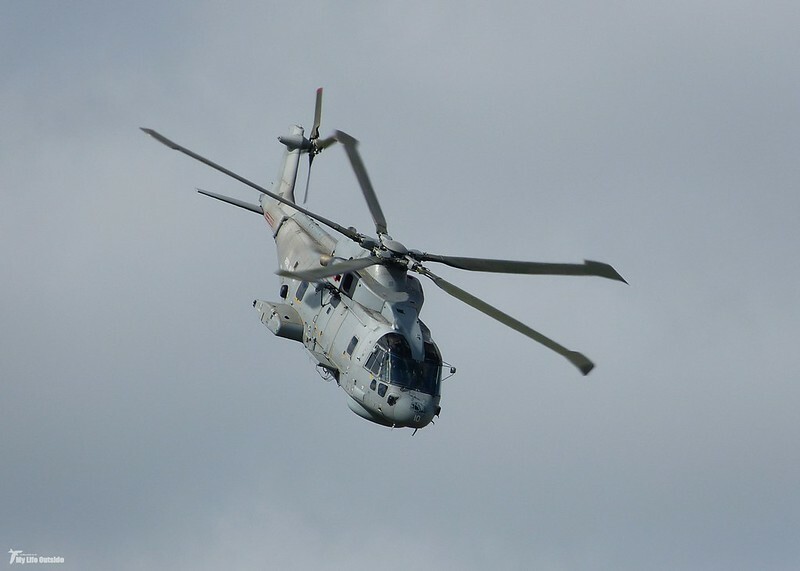 Another impressive helicopter performance came from this Merlin, the last from 78 Squadron whose aircraft will shortly transfer to the Royal Navy's Commando Helicopter Force. Last word though must go to the Italian display team and their eccentric commentator. 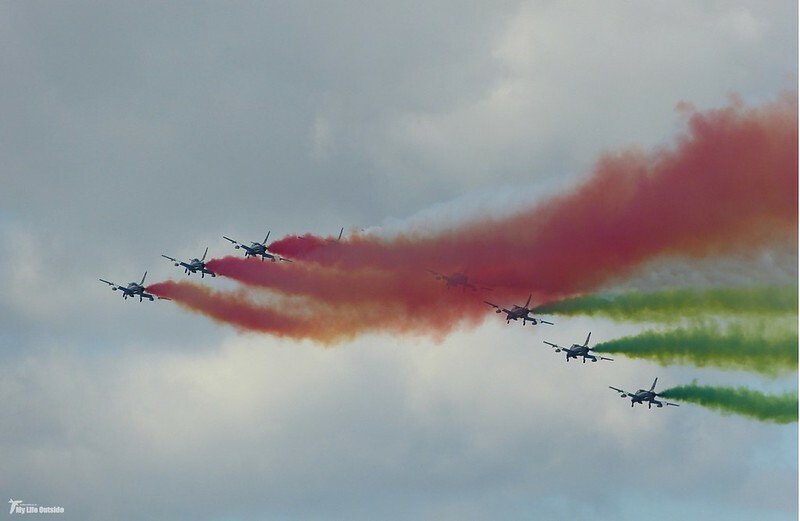 As a proud Britain it would be remiss of me to even contemplate a rival to the Red Arrows, but somehow this crazy bunch came within a hairs breadth of doing just that. 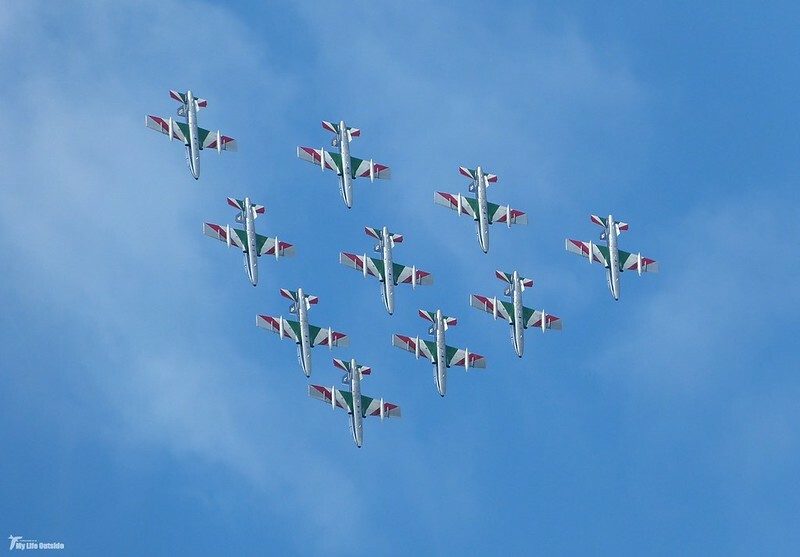 Precision flying and incredibly close formations, all accompanied to the voice of someone who clearly loved what he was doing. I'm still not sure what the hell he was going on about most of the time but that only added to the sense of fun. So, in his own immortal words for one last time, "up, up, up in the air!" 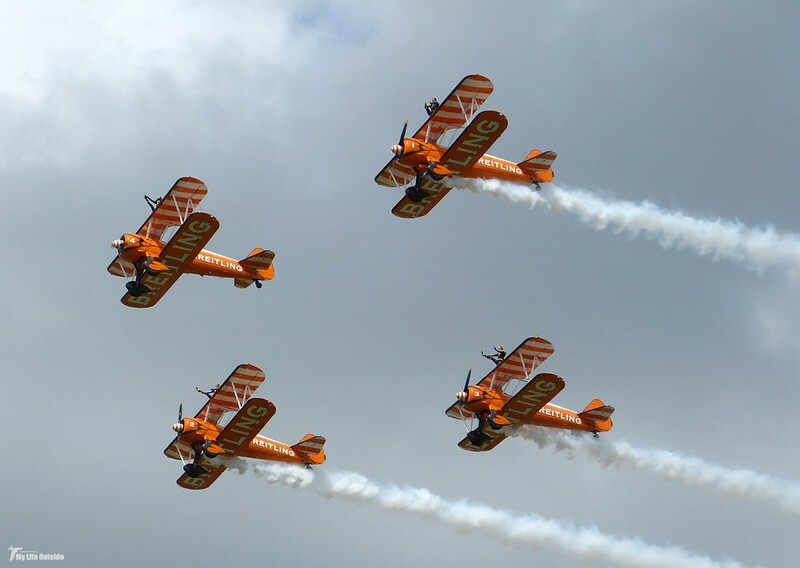 Great set of pictures - when I was a kid we used to do to the air show at Yeovilton in Somerset. I have been in the UK for the last month, hence the late reply. While I was back in Somerset I saw a Vulcan fly over - all delta wings and loud noise. I assume it was off to air show. Thanks Stewart. Was a hell of a show but sadly no Vulcan at Fairford. Due to limited funding they can only attend a certain number of events per year and sadly this was not one of them.